Take pride in your home on the road. 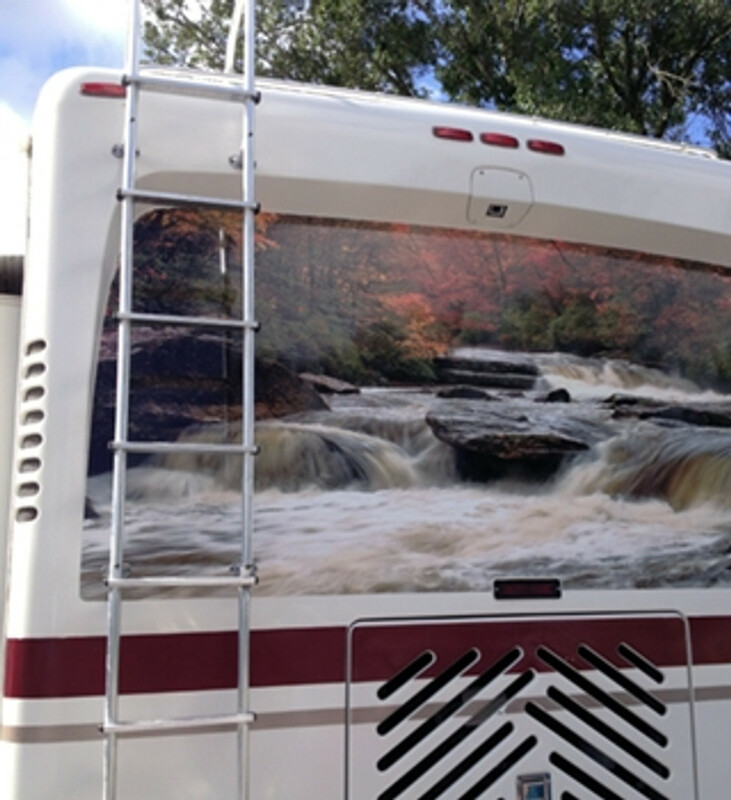 Whether you want to show off where you've been or where you intend to go, RV & Bus Murals is a great way to personalize your Bus or RV and truly make it a home away from home. Select the best auto graphics for your vechile.